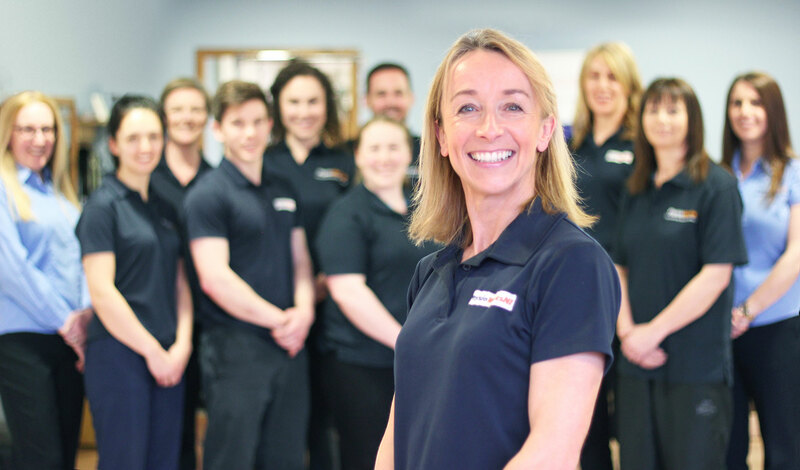 At PhysioWorks Belfast we are passionate about the health benefits the good practice of physiotherapy and pilates can deliver. PhysioWorks Belfast provides an environment where the people of Belfast can access the highest quality treatment to ease pain and injury. Our professional and friendly service is delivered by highly trained, motivated individuals and therapists. By working together we help our clients lead fitter, healthier, more active lifestyles. 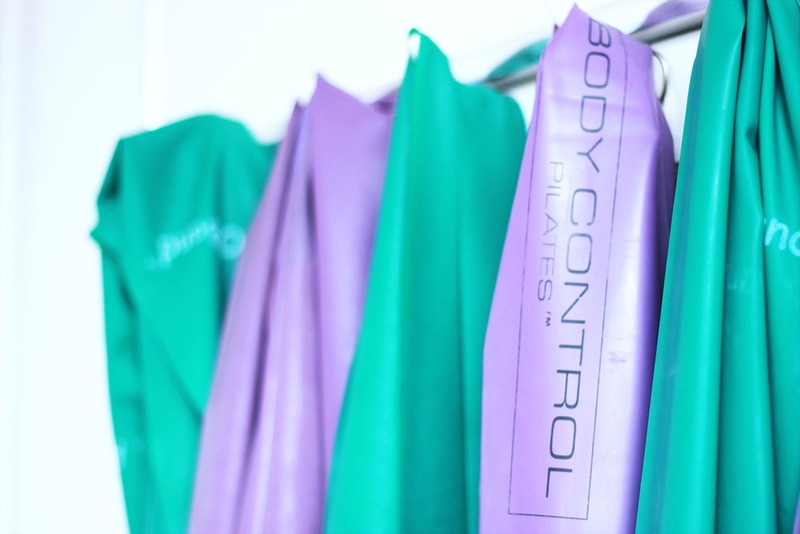 We believe in the effective combination of hands-on physio treatments with low impact movement and exercise through pilates. We help our clients back to full fitness through this combination of treatment and exercise which relieves pain, improves mobility and builds strength. For our team we aim to make PhysioWorks an enjoyable, happy and safe place to work. We encourage a programme of continuous professional development for all our team and embrace technology where possible to make improve working practices. We regularly embrace local charities raising money and awareness through sponsored exercise challenges. Speak to one of our administration team about the many ways you can book and pay. Our administration staff will help you find the best way to book and pay for your treatment and classes. You can speak to a real person on 02890702002 or book online. We are registered with all major health insurance companies. 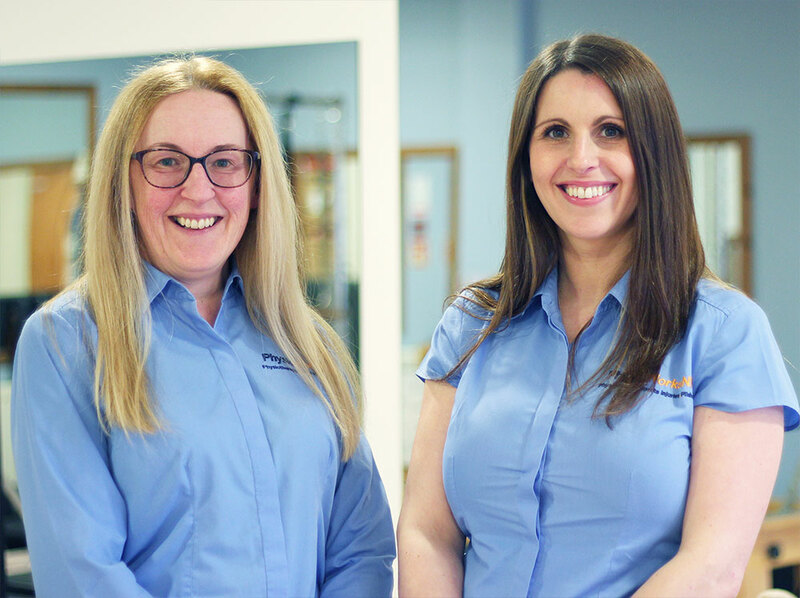 Meet the PhysioWorks team, we are ready to help you. Our highly experienced team of physiotherapists, pilates instructors and administrators are ready to help you lead a fitter, healthier, more active lifestyle. We try to make attending PhysioWorks as easy as possible with handy on-site parking and evening appointments. Chat to our reception for details.